The Y000 Series is a three-door commuter-type electric multiple unit built by Tokyu for the Kodomonokuni Line. The trains themselves are owned by the Yokohama Minatomirai Railway Company, but are operated by the Tokyu Corporation. 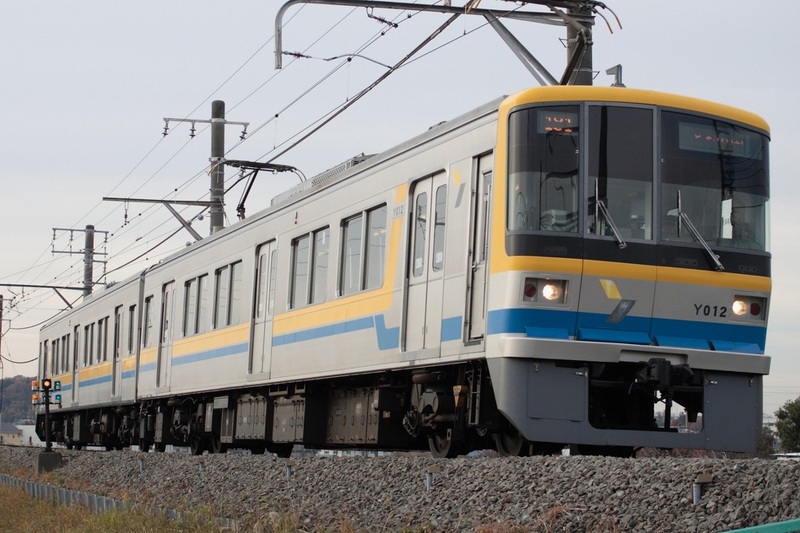 The design is based on the Tokyu 3000 Series which was built around the same time and shares many components. End cars feature an emergency escape hatch despite the fact there are no underground sections on the Kodomonokuni Line. Because there are only three stops on the Kodomonokuni Line, Y000 Series trains do not have LED destination indicators on the side.